When it is not snowing many people prefer to wear a pair of snowbord or ski sunglasses rather than a pair of goggles because they are less cumbersome and you are less likely to end up with massive 'panda' eyes. We have a large selection of discounted ELECTRIC, ANON, CARVE, DRAGON sun glasses. Make sure you pick a proper snowboarding or skiing brand like the ones we have, because ordinary sunglasses do not wrap around your face in the same way and allow bright light to enter your eyes from the side, rendering the sunglases near useless! The Flak® 2.0 from Oakley adds excellent UV sun protection to sporty style and comfort. The Aero Flight Targetline sunglasses from Oakley use Prizm™ lenses for optimum sun protection, with a design engineered for your comfort. The Flak® 2.0 XL from Oakley adds excellent UV sun protection to sporty style and comfort. The Vermont Spectron 4 Sunglasses from Julba provide exceptional sun protection, ideal for glaciers, deserts, or the alpines. The Oakley Frogskins™ sunglasses offer uniquely stylish UV sun protection and a comfortable fit. The Oakley Mercenary sunglasses offer stylish UV sun protection with a comfortable fit. The Cham Spectron 3 Sunglasses from Julba provide exceptional sun protection, ideal for glaciers, deserts, or the alpines. The TwoFace Sunglasses from Oakley offer a clean style with a comfortable design and exceptional sun protection. 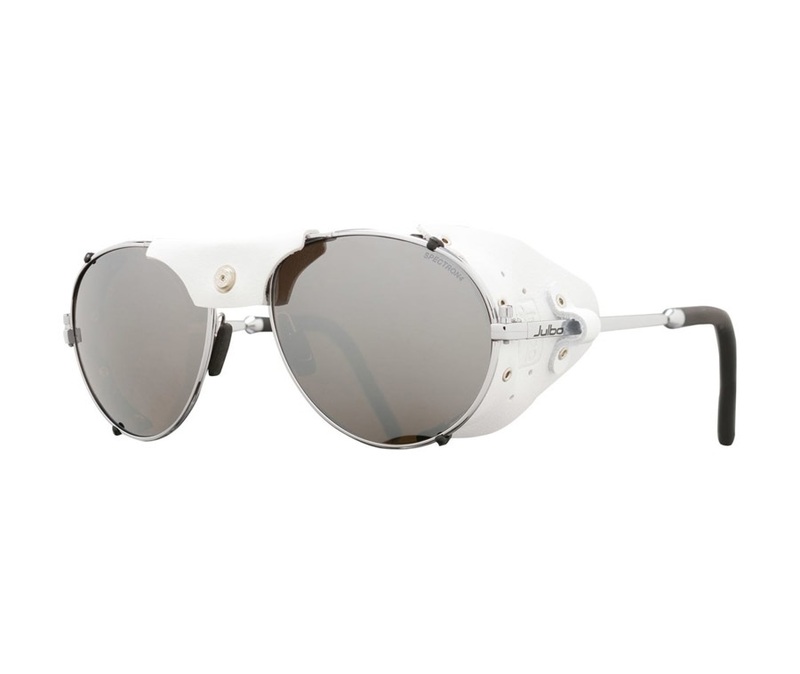 Designed in conjunction with Pro snowboarder Shaun White, the Oakley Holbrook XL sunglasses have become a modern-day icon. The Oakley Latch Key sunglasses offer stylish UV sun protection and a comfortable fit. 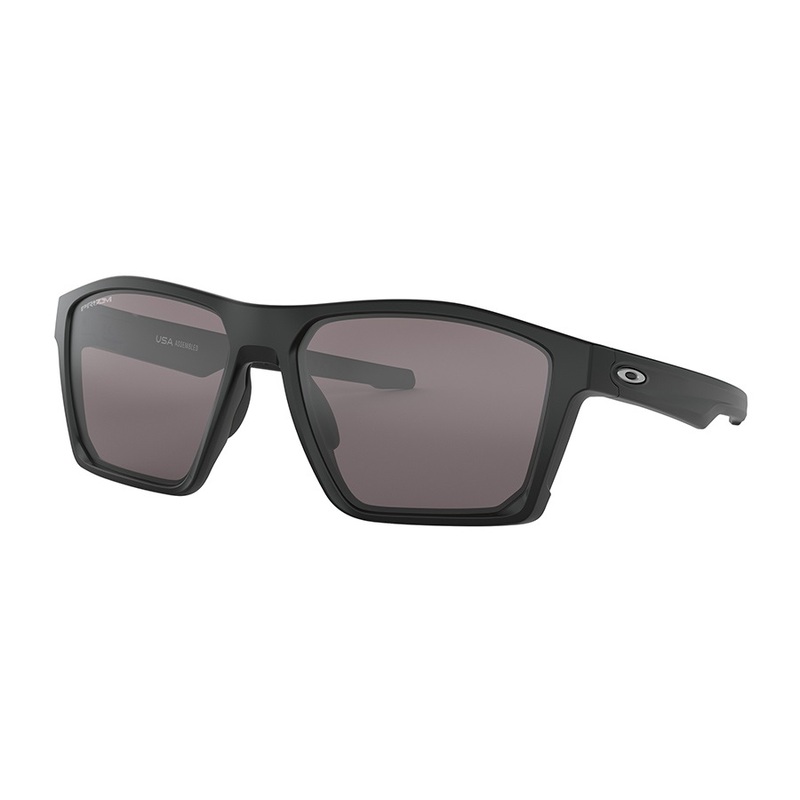 The Half Jacket® 2.0 from Oakley adds excellent UV sun protection to sporty style and comfort. The Oakley Radar EV Path sunglasses are stress resistant with perspiration-proof grip and high definition optics. The Vermont Spectron 3 Sunglasses from Julba provide exceptional sun protection, ideal for glaciers, deserts, or the alpines. The Oakley Trillbe™ X sunglasses offer stylish UV sun protection and a comfortable fit. The Shield Spectron 3 Sunglasses from Julba provide exceptional sun protection and invincible grip. The Shield Spectron 4 Sunglasses from Julba provide exceptional sun protection and invincible grip. The Explorer 2.0 Cameleon Sunglasses from Julba provide sun protection at its finest, with an invincible grip.